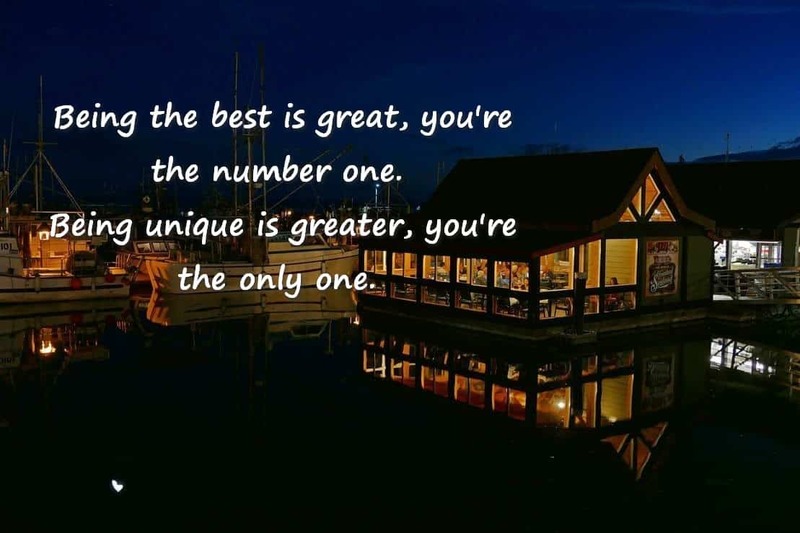 Being the best is great, you’re the number one. Being unique is greater, you’re the only one. #37 SENIOR SALON 2018- THIS IS TOTALLY FREE !!! If at all possible, please take a moment to read and leave a comment on the other participants’ posts. You have the entire week to hop over and check out the other posts. If possible, please tweet 🐦 and share those blog posts. Use any or all of the following @EsmeSalon @SundayMeetGreet #shareEScare when 🐦-ing. I love this salute to uniqueness! Esme, that’s a great quote! Thank you for hosting. I like to come back a few times over the course of a linkup and visit new additions. Jean – that’s perfect and exactly just what we would love to see. Please share this with your followers and have them come and join as well. The more the merrier and that way we can meet your lovely blogging followers as well. Thanks for hosting Esme! Finally getting sorted here now and should appear here more often to spread the word of the link ups! Thanks my friend. Good to hear things going better for you all. Thank you Esme for hosting this, I finally got around to participating and have enjoyed some of the great blog offerings this week. Hi Diana – Thanks, just arrived home after a brutal day at the office. I still need to work my way through all the SeniorSalon entries. Glad that you’re participating. Thanks Esme for this opportunity. I even checked out a few other sites too. I hope you have more soon. Thanks Again. Hy Crystal – Good to have you at SeniorSalon – I will check out your post shortly. Thanks so much, Debbie – I have so much reading to do, but will get there – Thanks for your support and participation. Hi Esme, thanks for the e-mail. Just put in my link. As it turned out I had one almost done and hope you like it. Thanks again.